We do that by focusing on personal growth, financial literacy, life coaching, MENtorship and more. We can't live the full lives promised to us by our savior, Jesus Christ, if we're not in regular, authentic community with other men. And the Church can never be the Church - as God intends it - if men aren't connected in that kind of brotherhood. Using the framework given to us by the Apostle Paul, we will be devoted to one another (Romans 12:10) and make our fellow man one of our priorities in our busy lives (Philippians 2 3-4). Paul wrote that we must commit to honesty and transparency, (Ephesians 4:25, 2 Corinthians 12:9) and accountability (Galatians 6: 1-2).  To empower and equip men to inspire and mentor others through opportunities including book collaboration, speaking engagements, counselor training and teaching. We will also reach those men who need one on one encouragement or direction in their lives whether it is recovery, financial literacy, credit counseling, budgeting, life coaching, MENtorship, case management and business training and entrepreneurship.